Benedicto Kiwanuka was the first Prime Minister of Uganda. He had a habit of enjoying a leisure holiday every year outside Uganda. Sometime in 1968, he was on his routine annual holiday in the United Kingdom and took off time to visit Sir Edward Muteesa the first President of Uganda who at that time was leaving in exile in London. During their conversation, Sir Edward expressed a wish to sale his Mutungo land and Ben Kiwanuka expressed willingness to buy. The two agreed that because of the political climate prevailing in Uganda at the time, the sale and purchase could only be conveniently carried out through an indirect legal web network. Consequently, Sir Edward Fredrick David Luwangula Muteesa II, executed a General Power of Attorney in favour of his sister Princess Victoria Mpologoma authorizing her to carry out the sale on his behalf. The Power of Attorney was eventually registered at the Registrar of Documents in Uganda in under Instrument No. 142 of 1968 on 3rd day of May 1968. The Power of Attorney was irrevocable for 12 months effective from the date of 10th May 1968. By virtue of the said Power of Attorney, Princess Mpologoma sold the property to a one Paul Andrew Benjamin Kwemalamala Kintu. The instrument of transfer was executed on 12th June 1968. In the same year a company in the names of Lake View Properties was formed with Benedicto Kiwanuka holding 100 shares fully paid. On 23rd November 1968, Paul Andrew Benjamin Kwemalamala Kintu sold the Mutungo land to Lake View Properties Ltd and transferred the same Lake View Properties Ltd under a transfer instrument of the same date. The consideration for the property was received by Sir Edward Muteesa II through his old trusted friend who was a powerful cabinet minister in the then Kenya Government under President Jomo Kenyatta. A local Luganda newspaper reported the sale. President Milton Obote whose 1966 Revolution had forced Muteesa to flee into exile, was furious and shocked. He could not believe how Sir Edward flew to Uganda from U.K. to sell his land and went back undetected. His intelligence agencies like General Service Unit (GSU) had a hard time to explain what had happened. 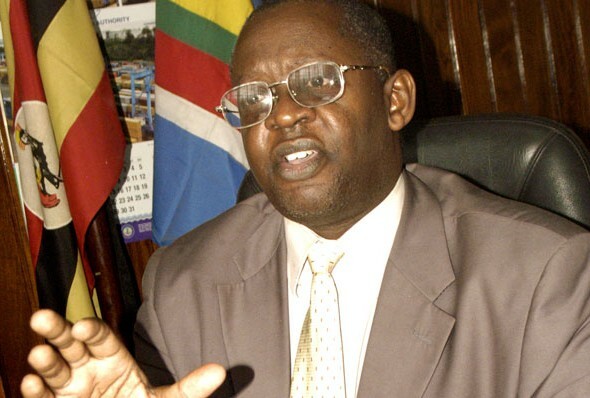 An emergency cabinet meeting was convened, attended among others by the Attorney General Godfrey Lukongwa Binaisa QC, who informed cabinet that he was familiar with the signature of Sir Edward Muteesa and was sure that the signature on the Power of Attorney was his. Cabinet engaged the services of handwriting experts who confirmed that the signature on the Power of Attorney was that of Sir Edward Muteesa. 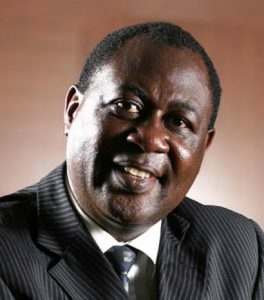 Ben Kiwanuka’s had offered shares In Lake View Properties Ltd to only trusted friends. Two of those friends were Joseph Mubiru who was at the time Governor Bank of Uganda and Lawrence Sebalu who was a former Minister in the DP Administration when Ben was Prime Minister of Uganda. However, in 1972 both Ben Kiwanuka and Joseph Mubiru died in mysterious circumstances mostly implicating the late Dictator Idi Amin. By a transfer instrument dated 14th November 1978, Lake View Property Ltd transferred the Mutungo and later , the company resolved to voluntarily wind up and authorized Mr. Lawrence K.M. Sebalu to sign all the necessary documents and file them to the Registrar of Companies. This resolution was dated 16th November 1978. The children of the late Benedicto Kiwanuka have contended before the Justice Catherine Bamugemereire commission that the land was illegally transferred to Dr. Muhammad Buwule Kasasa and have requested the commission to intervene and help them regain their late father’s land. The Bamugemereire commission is therefore in the midst of a historical inquiry. On one hand, the family of the late first President of Uganda and Kabaka of Buganda claiming that actually the sell never occurred and therefore the private mailo land in question had at all times remained the property of their late father. On the other hand, the children of the late first Prime Minister of Uganda Benedicto Kiwanuka claiming that the property belonged to their late father who bought it from Sir Edward. On top of both, there is Dr. Muhammad Buwule Kasasa who is claiming bonafide purchaser for value of the same property and also seeking intervention of the Bamugemereire commission to be allowed quiet enjoyment of his property. In addition to the Bamugemereire inquiry, the family of the late Sir Edward filed Civil Suit No. 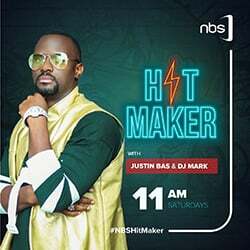 227 of 2005 where among the 13 Plaintiffs, Kabaka Ronald Muwenda Mutebi II is listed as number one and Prince David Wasajja is indicated as number twelve. This is an interesting situation where a traditional ruler is tussling it out with his Bakopi subjects while at the same time, controlling vast areas of public land under unclear constitutional status. 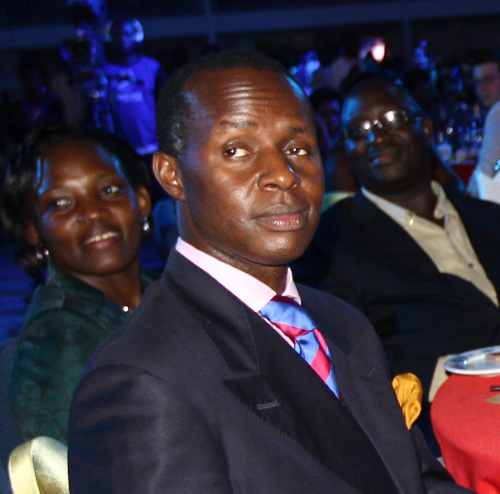 Kabaka Ronald Muwenda Mutebi II is the sole shareholder of Buganda Land Board Ltd and Prince David Wasajja is a Director in that company. There is a lot of similarity between the Muteesa family claim and what is going on at the Buganda Land Board Ltd. At the root of both, are billions of shillings at stake. To the Muteesa/Kiwanuka/Kasasa conflict, it is the billions of shillings in compensation expected from government. To the Buganda Land Board, it is the billions being collected by way of land fees payable by citizens under various heads like bibanja registration fees, surveying fees, lease offer and lease extension fees etc. The dignity of the traditional ruler could be at stake having sought to assert his right to private mailo at Mutungo but failing or neglecting to question the vast payments to Buganda Land Board Ltd without a regime of public accountability in place. What is good for the goose is good for the gander. It is clear therefore, that the mission of the Justice Bamugemereire commission is a comprehensive inquiry into the whole range of injustices not limited to the rightful claimant of the Mutungo land in particular, but must also extend to cover all those Ugandans being forced to make unjust, untransparent and unaccounted for payments to a private company managing public land. This gives the impression that Buganda Land Board Ltd is the same as the Buganda Land Board of the defunct 1962 Constitution, whereas not. Sensitivity to the citizen’s interests, fears and apprehensions must never be sacrificed at the altar of cultural leaders’ whims. But the Biblical dictum is unequivocal, “the mountains speak for those whose mouths are shut”. The author is a senior partner at Kampala Associated Advocates and a researcher into matters of Land and Culture.